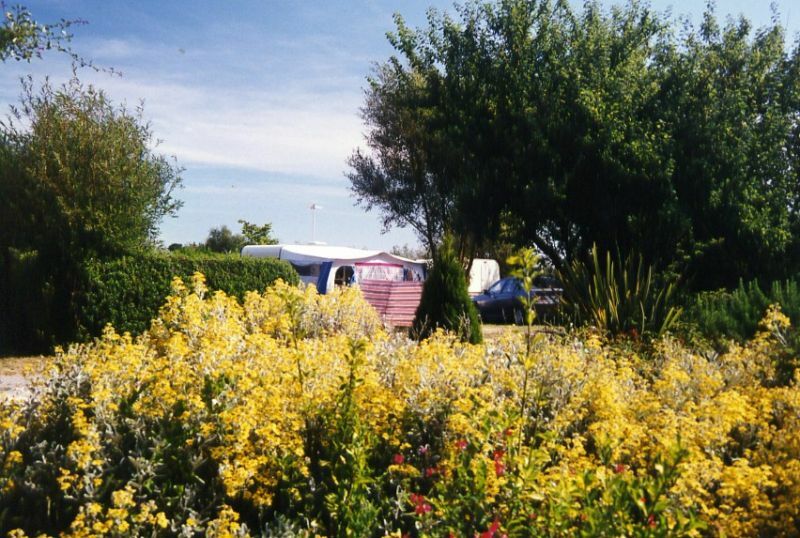 In a landscape environment and a greenery frame on the sea side, the 88 sunny or shady pitches are defined by hedges and shrubs. 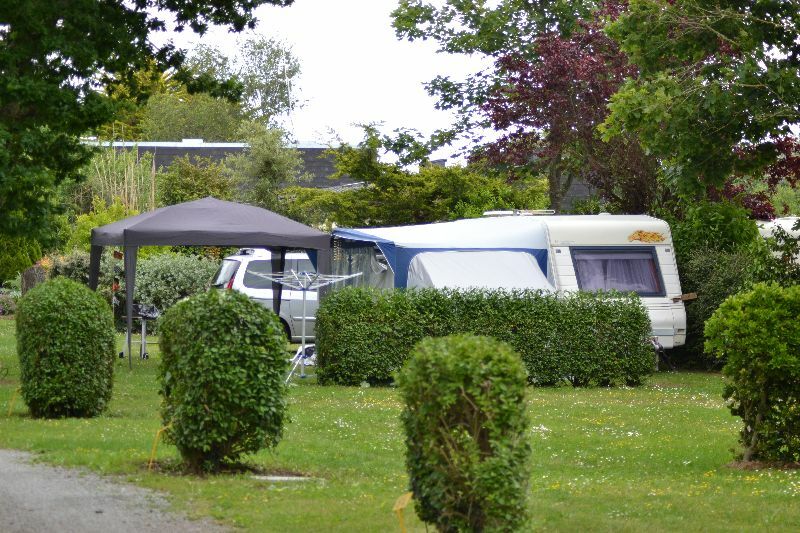 They can welcome tents, caravans or camping-cars, and they all have electrical terminal, from 4 to 10 amperes, and water source is always near. 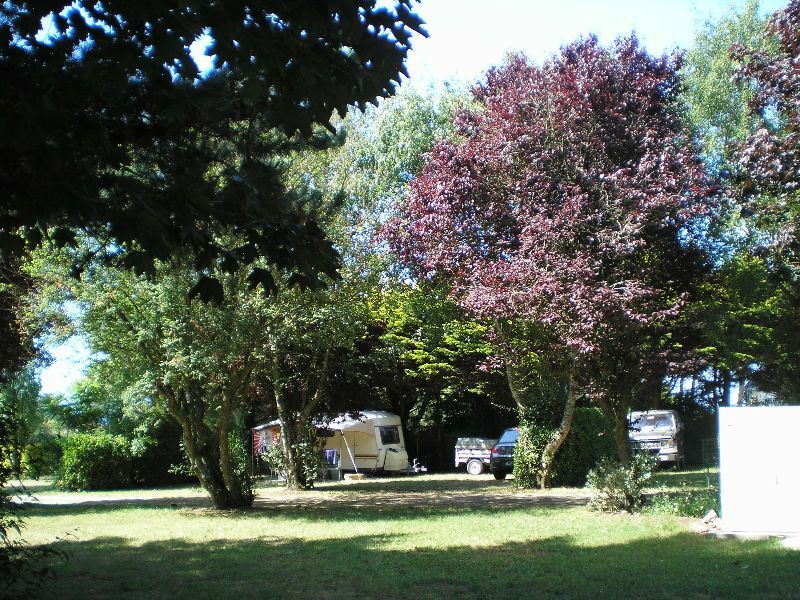 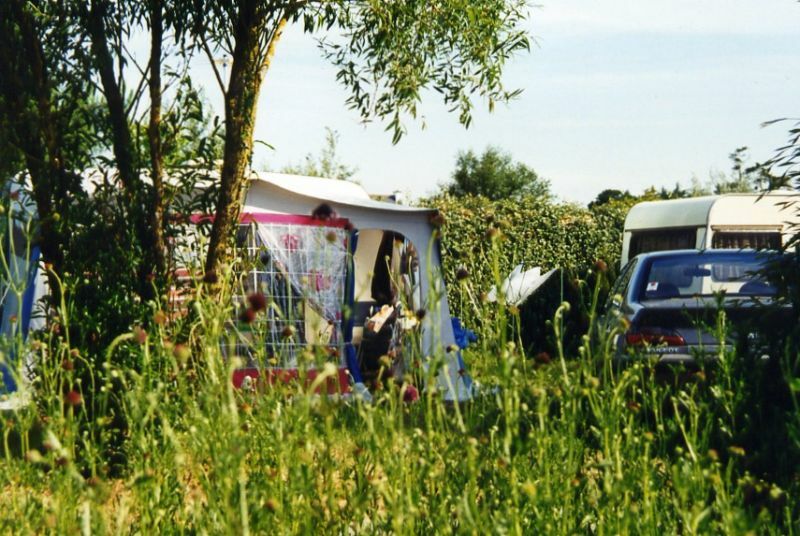 Under the sun or in the shade, near the play area or toilet block, to the beach access, choose the perfect camping spot for you, based on availability.